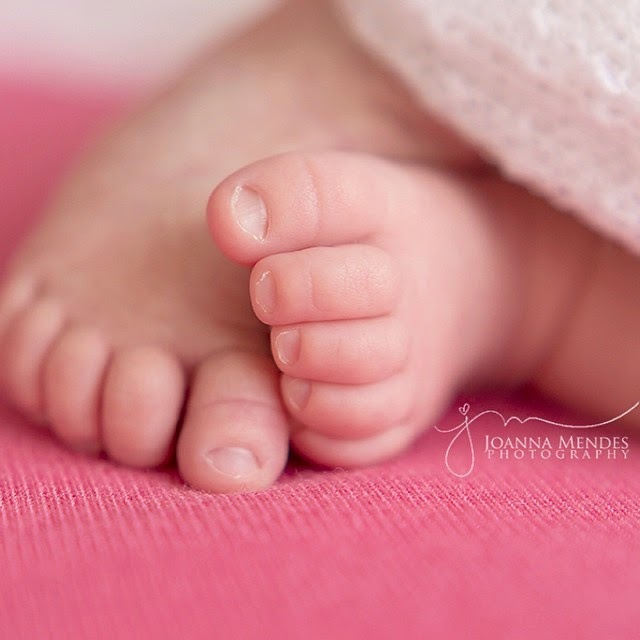 Is there anything in the world more adorable than tiny toes of a newborn baby? 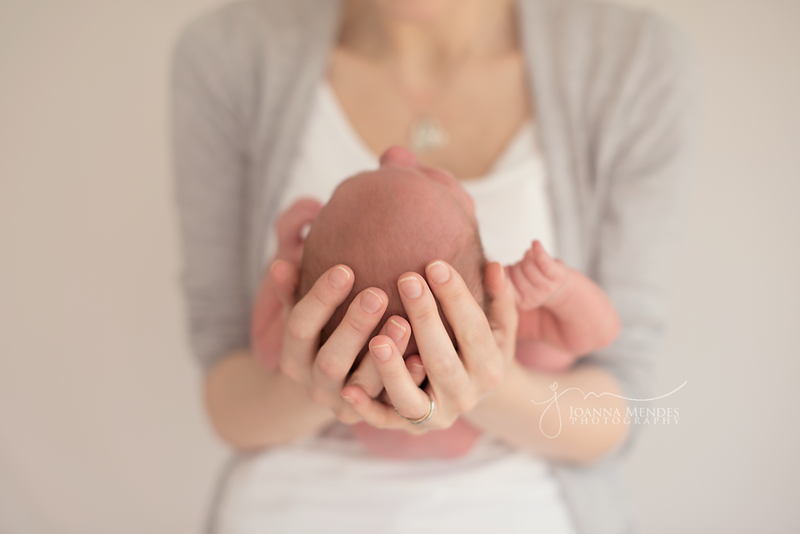 I recently had a pleasure to photograph a beautiful baby girl with the most beautiful name I've hard:) ...Thea... <3 I've met her family before during my Christmas mini sessions, and I was really looking forward to seeing them again. What a lovely family. If you are looking for a great and timeless baby shower gift in Cornwall or Devon, here is an idea, why not purchase one of my Gift Certificates and offer to a mum-to-be. Satisfaction guaranteed! Gifts can be found on my website: http://jm-photography.co.uk.